Parent Book Study will meet Friday, April 26 from 8:15 – 9:15 a.m. in the Harden Conference Room of the Bryan Library. Take an hour to spend time with other ESJ parents as we discuss mindfulness and awareness. 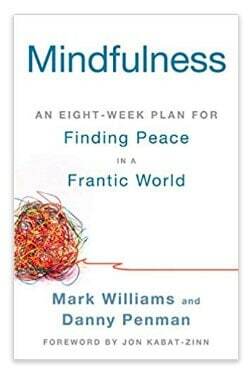 Some are reading and doing parts of the book, Mindfulness: An Eight-Week Plan for Finding Peace in a Frantic World by Mark Williams and Danny Penman. All are welcome. We will also meet Friday morning, May 3, for our last Parent Book Study of this school year. For more details contact Beth Collins Himes at [email protected].